Today&apos;s blogosphere has allowed local rap to flourish outside of the Beltway, raising the bar and raising the stakes. Radio personality and Wale-collaborator DJ Alizay sees Washington as the hip-hop epicenter of tomorrow. "There&apos;s so much soul in D.C. -- it&apos;s just untapped," he says from his Maryland home. "To me, D.C. is a gold mine." “The wait officially ends on Nov. 10 with the release of Wale’s Attention Deficit,” wrote Chris Richards in a 2009 Washington Post profile, entitled "Wale is Poised to Put D.C.’s Rap Scene in the Spotlight." The wait Richards was referring to was the long-awaited illumination of the DMV’s hip-hop underground. Published a few weeks before Wale’s Interscope debut, the profile framed how the burgeoning rap star brought the hope of awareness to his criminally overlooked hometown. For artists born, bred, and dream chasing in D.C., Maryland, and Virginia, reaching the outside world wasn&apos;t easy. 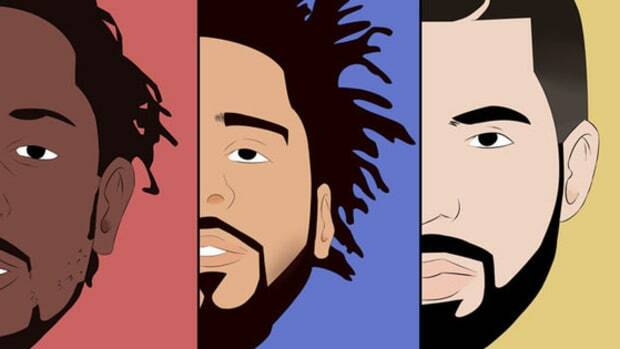 Wale was proof it could be done, a trailblazer, but who would be next? Seven years later, on the same week Attention Deficit celebrates an anniversary, a DMV miracle has manifested. Logic, a son of Maryland, has the No. 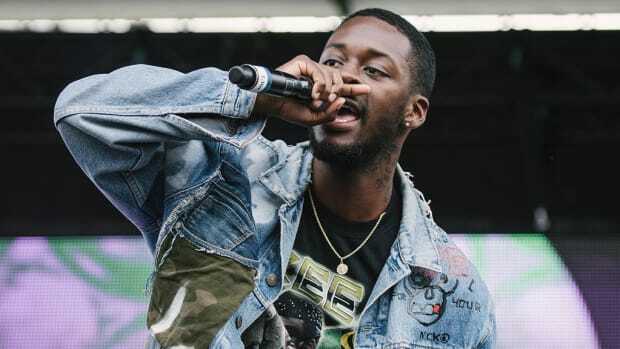 1 song on Top 40 radio with “1-800-273-8255.” GoldLink, a son of D.C., has the No. 1 song on Urban Radio with “Crew.” The timing of their dual accomplishment is fairytale-esque. Not one, but two rappers hailing from the DMV are simultaneously topping radio. This isn&apos;t only an uncommon occurrence, it&apos;s a new pinnacle for hip-hop from the area. Their flags aren’t planted at the top of the Billboard Hot 100—"1-800" peaked at No. 3, "Crew" at No. 45—but their victory is still a proud moment of commercial conquest for a scene that rarely witnesses any such moments. Like the arrival of Wale, Logic and GoldLink are two ultralight beams spotlighting the DMV and what’s possible for artists who hail from their hometowns. 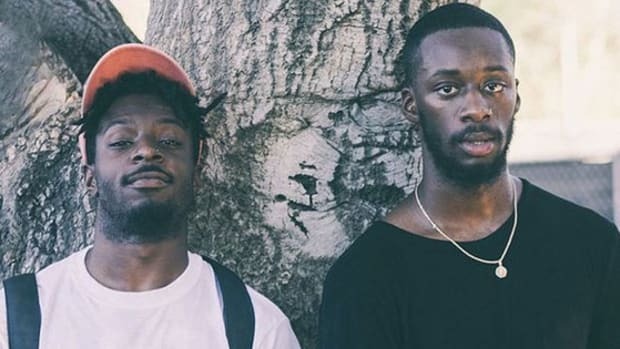 Logic and GoldLink have both built careers on the gradual grind. Radio was never clamoring for their singles during their humble beginnings. Far from overnight sensations, their roads to success have been long and hard-fought. 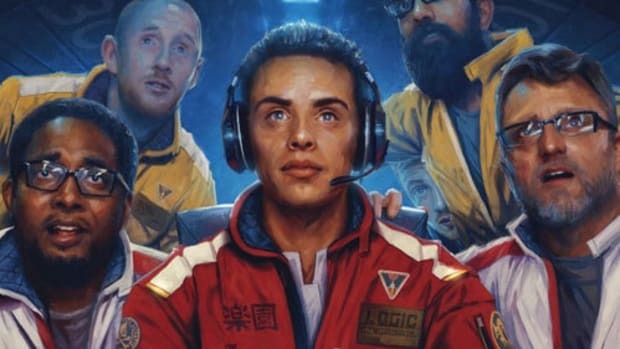 For fans who have around since 2010 for Logic’s Young, Broke & Infamous, or 2014 for GoldLink&apos;s The God Complex, their rises were like watching paper planes slowly sail higher on a strong breeze rather than rocketships bursting through the Earth’s atmosphere. Even their respective singles didn’t achieve instant success. 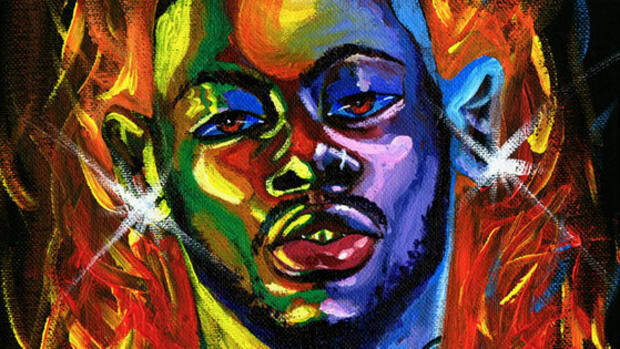 GoldLink released “Crew” in December 2016, in the middle of winter. It took nearly seven months before the Teddy Walton-produced record scorched up the charts this summer. “Crew” went from practically ignored to a slow burn, and now the words are known worldwide. 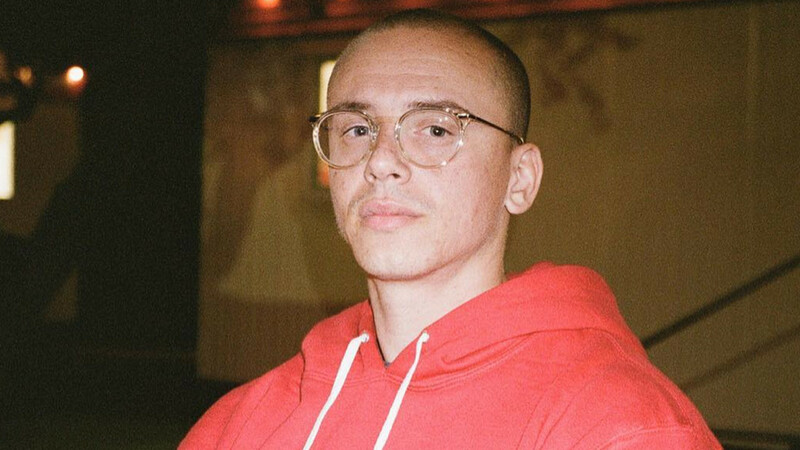 Logic is the bigger star with a massive following, but he&apos;s never achieved anything close to the breakout success of “1-800-273-8255.” Released in April as Everybody&apos;s third single, Logic’s approach to suicide awareness resonated so deeply that in the first three weeks of its release the National Suicide Prevention Lifeline saw a 27% increase in calls. Logic&apos;s performance of the song MTV’s 2017 Video Music Awards created an even bigger surge, boosting a then months-old song into a top ten single across the country. The DMV has always had talent sitting underneath the mainstream’s retina. Bloggers once rooted for the success of Phil Adé and Fat Trel, two promising prospects who seemed to be on the cusp of something big. 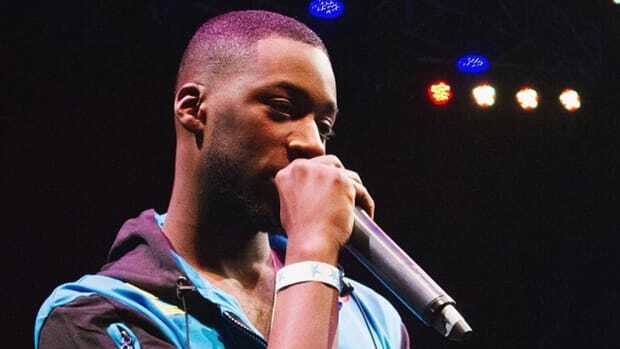 Young Jefe, better known as Shy Glizzy, was also knocking on the industry&apos;s door a few years ago, and the fanfare surrounding his standout guest verse on “Crew” could be the moment that allows a full resurgence. Oddisee may not have made it on a commercial level, but he has seized the underground like a black, PG County-born Alexander The Great. There’s never a shortage of talent in the DMV but rarely does that talent translate into breaking through the barrier separating the underground and the masses. Right now, thanks to Logic and GoldLink, it&apos;s happening. That’s why the uprising of both artists on a commercial level is worth celebrating—a sign of the times changing. 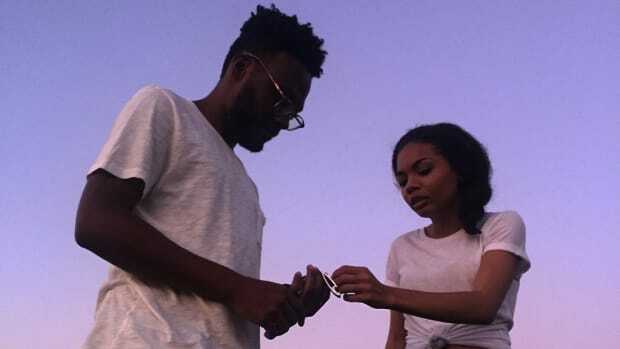 When you hear “Crew” it&apos;s not just GoldLink, but Brent Faiyaz and Jefe giving you different slices of what the DMV has to offer. Logic similarly does not shy away from home, he represents loud and proud as Wale did before him. With talented newcomers like IDK, Innanet James, WillThaRapper, Rico Nasty, and any of the promising artists mentioned in DJBooth’s Rap Map series, more attention to the city will mean even more possibilities. What’s happening with Logic and GoldLink is a sign that the DMV door is finally being knocked down, a spotlight shining brighter, and a culmination of waiting and grinding paying off. By the time the tenth anniversary of Attention Deficit rolls around, I’m almost certain that the prophecy that started with Wale will come to fruition. 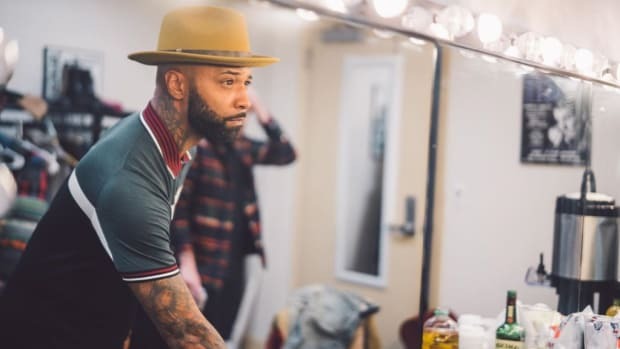 The rap scene in the DMV will soon no longer be confined to the underground, but commercially taking over as a crucial part of mainstream rap. Logic and GoldLink have lifted DMV hip-hop to a new pinnacle of success, but they&apos;re only the beginning.